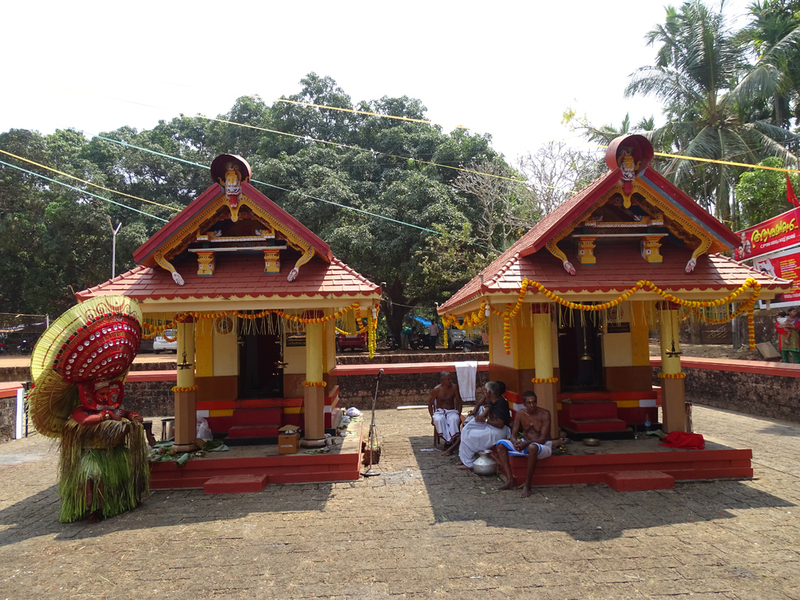 Vayalapra Aniyakkara Sree Poomala Bhagavathy Kavu, located in Kannur, celebrates its annual Kaliyatta Mahotsavam on 25 & 26 of the Malayalam month of Kumbham (March). Theyyam performing at the Vayalapra Aniyakkara Sree Poomala Bhagavathy Kavu are Madayil Chamundi, Veeran, Verarkali, Vishnumoorthy and Puthiya Bhagavathy. 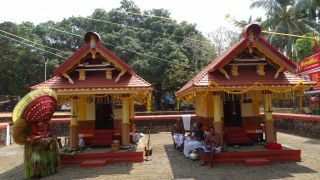 On 25 & 26 of the Malayalam month of Kumbham (March).